With the death of RemoteApps through Azure Knowall offers alternatives. 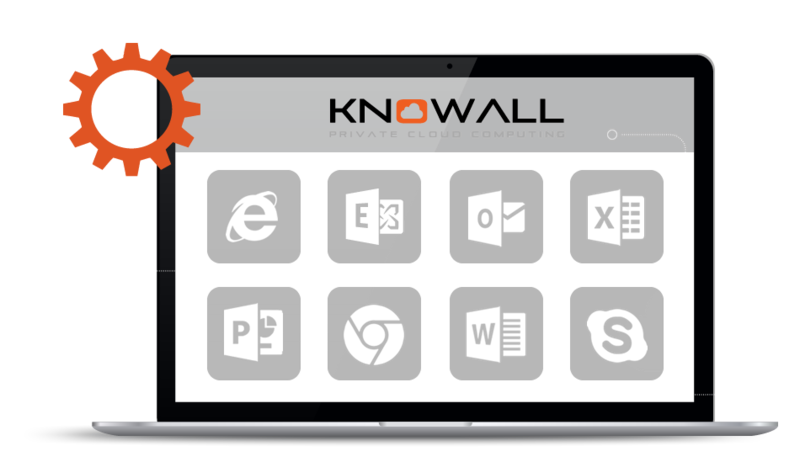 Knowall IT provides its clients with a Turnkey RemoteApp solution; which is easy to deploy, fully managed, less expensive than a typical Azure deployment and the licencing is simple, you pay for the number of users per month combined with the amount of storage space used. Fill out the form below to view a free demo of our RemoteApps solution. The death of Azure RemoteApps & Knowall's better alternative. Azure RemoteApp was a feature of Azure and was available only via Azure Service Management (ASM) and not in Azure Remote Management (ARM/CSP). It provided a very easy way to deliver Remote Desktop Services connections to desktop applications that were hosted in a collection of Remote Desktop Services (RDS) session hosts. Microsoft announced the deprecation of Azure RemoteApp, and as one would expect, marketing told us that this was a good thing. The easy package of RemoteApp, the wrapped up pricing that didn’t require another licensing program outside of Azure, and the ability to fire up RemoteApp on demand using a PowerShell script or Azure Automation was a service liked by many. Now customers need an alternative to Azure RemoteApp.